TwoSistersToyStyle reveal the new Fingerlings Minis with a super cool mystery wheel balloon pop! It's popping! 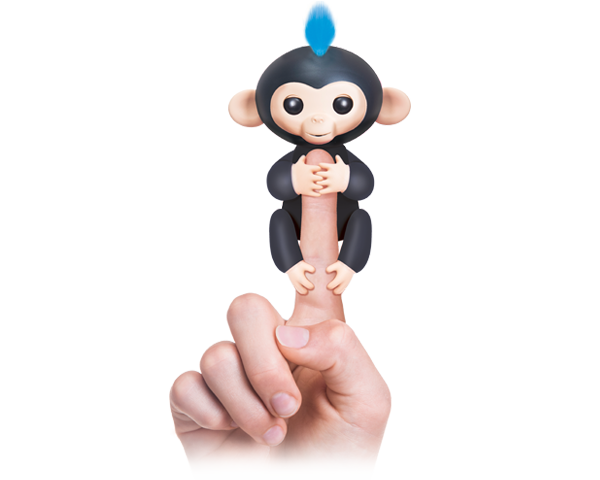 You'll go bananas for FingerlingsTM Baby Monkeys! These cute, brightly-coloured primates with soft hair will respond to your touch, sounds, or being held in different ways. Blow them a kiss and they will kiss you back!